This month we’ve been focusing on all things lighting. What more appropriate blog than to tell you why we fell in love with Robert Abbey many moons ago and still continue to swoon for thier pieces. 1. 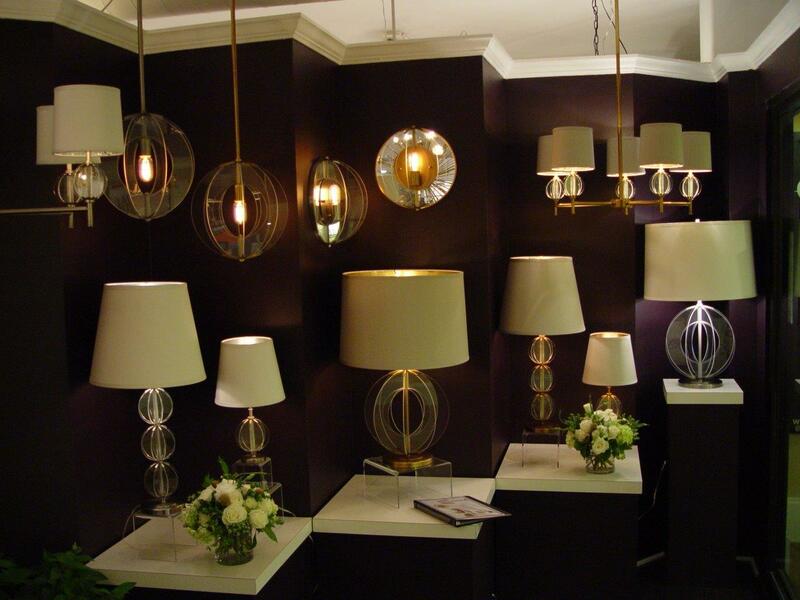 Robert Abbey is a family focused business that has been designing and manufacturing fine lighting products since 1948 in North Carolina; and much of its extensive [and we do mean extensive] line is made in the U.S.A.